At Infonovum, we have been building and deploying production-quality applications using Cloud based technologies even before ‘Cloud Computing’ was considered a popular buzzword. Using technology, we have ensured scalability and high availability for all the applications that we have developed and deployed. 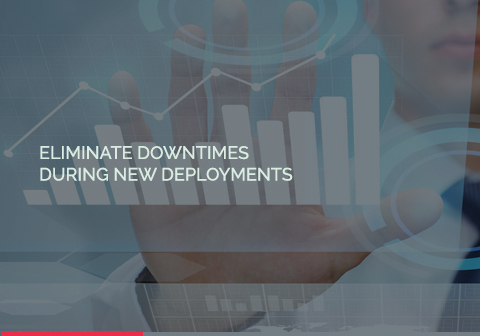 We have consistently maintained over 99.95% uptime for the solutions that we have deployed.We achieve this using load balanced servers across geographically dispersed data centers. These applications generally see high usage and are accessed by users from Fortune 100 firms. These firms have considerable visibility in their target market and hence have the competitive need to demand high uptimes.We help our clients achieve and maintain their competitive edge by providing infrastructure support that ensures application availability across data centres inspite of continuous high usage. Infonovum developed a Data Segregation framework to enhance the data privacy and security of the application. 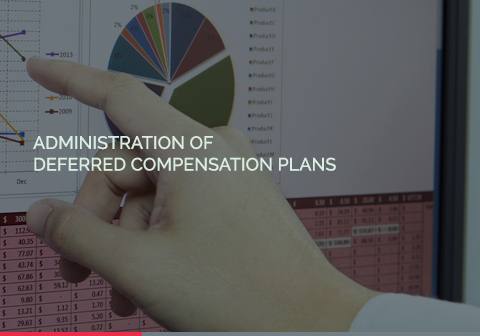 Infonovum in conjunction with their client has developed software to administer Private Equity based plans. 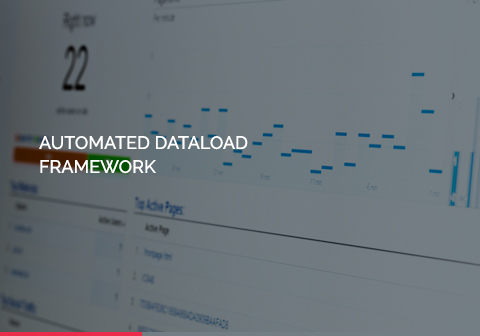 Infonovum has developed a framework for automating client data inputs to the system. 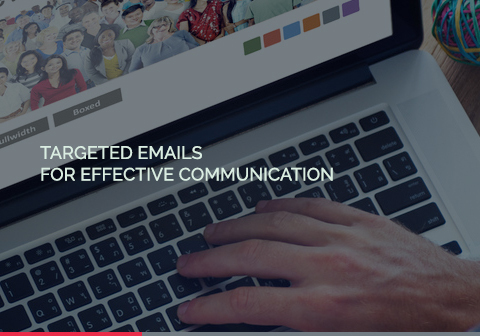 Infonovum designed the mass communication module to be flexible and easily manageable from a centralized dashboard.